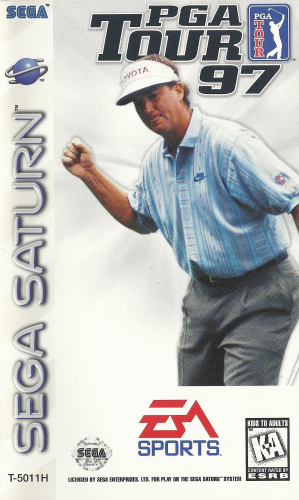 In PGA TOUR ’97 you can choose from fourteen real-life PGA pros and play in a variety of modes including Tour, Shoot Out, and the Skins game. You can also play on five well-known courses, as well as how many and which holes to play (except on the Tour). What’s really nice is that you can play Practice rounds on those same courses, with options like weather control and replays, which can help you refine your skills.